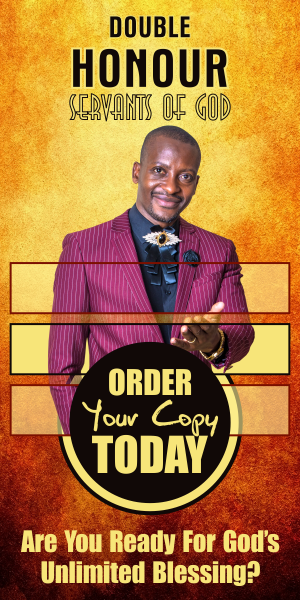 Chitungwiza – Prolific author, counsellor, blogger, leadership mentor and preacher – Apostle Pride Sibiya will launch his 6th book – Double Honour Servants of God: Blessed Through Honouring God’s Anointed in Chitungwiza, on Saturday 17 March 2018. 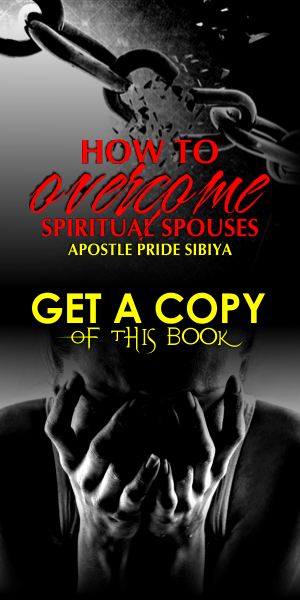 His previous installment – How to Overcome Spiritual Spouses has unleashed vigorous global debate – especially through his popular blog: www.pridesibiya.com – widely followed for its no-holds-barred societal issues. To date, his blog has transformed more than 4 000 000 lives. Daily, he attracts 10 000 unique viewers from diverse destinations and backgrounds, seeking to offload their various life burdens – and according to thousands of regular comments – the servant of God continues to impart lives. 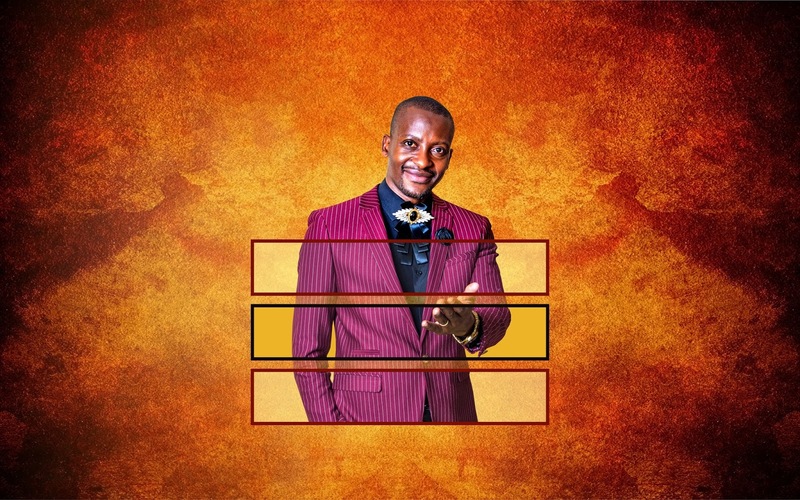 Apostle Sibiya also administers a relationship Facebook page – boasting over 200 000 active participates. Apostle Sibiya weaves scriptural examples, including personal stories to demonstrate the depth of the text – leading the reader to dig deeper into God’s Word to discover how one’s value and respect for God's Servants determines the rewards they receive. Double Honour Servants of God targets congregants, leaders and ministers of God’s word – illustrating why and how we can honour the servants of God in order to receive a great blessing embedded by God in his genuine anointed servants. The book launch facilitated by Brand Pride Sibiya (www.pridesibiya.com) in conjunction with Oudney Studios (www.oudneysstudios.com) – in partnership with the Zimbabwe Council of Pentecostal Churches (ZCPC) – consisting the largest pool of members, while he is also the Chitungwiza chapter chairperson. Double Honour Servants of God is also dedicated to the late Elder Antonetta Kutama and his husband Joseph, who remain a personal blessing to Apostle Sibiya and his family. Proceeds from book sales will be channeled towards their son Vincent Kutama’s school fees.